Category: You Can Series, Self Help & Personal Development Tags: dream meanings, insight, practicality, dreams, self-discovery. You Can Understand Your Dreams is a practical guide to using our dreams to bring greater fulfilment into our waking lives. Drawing upon traditional Jungian analysis and techniques developed for his dream workshops, the late Professor David Fontana presents a series of nearly 30 exercises designed to improve the quality of dreams by making them more vivid and revealing, opening a path of step-by-step self-discovery and self-enrichment. Fontana’s numerous methods include contacting the dream world via the technique of recall or keeping a dream diary, combining extraordinary insight with practicality. He also suggests effective methods for remembering dreams, interpreting them, and decoding the vital messages they bring from the subconscious. He explains how dreams can help you to deal better with anxieties and enhance your personal relationships, and concludes with an A–Z directory of dream symbols and their meanings. 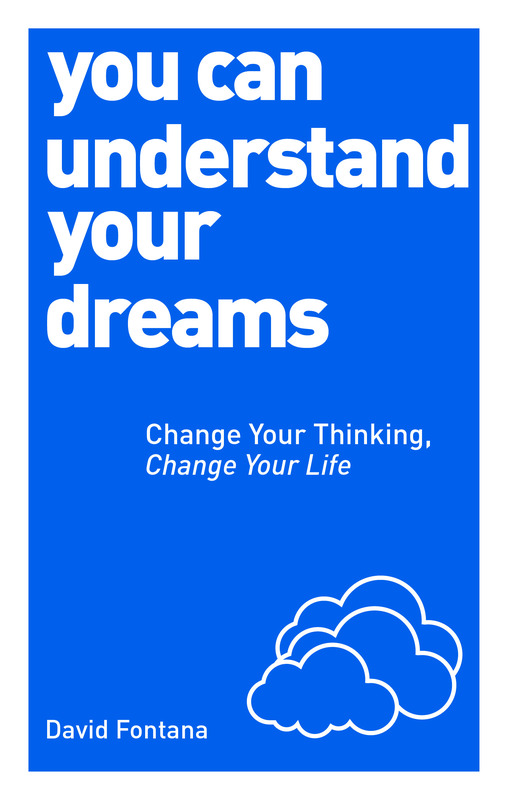 This essential book teaches you everything you need to know about the dream world, taking you on an unforgettable journey from learning about the history of dreams to becoming a fulfilled dreamer.